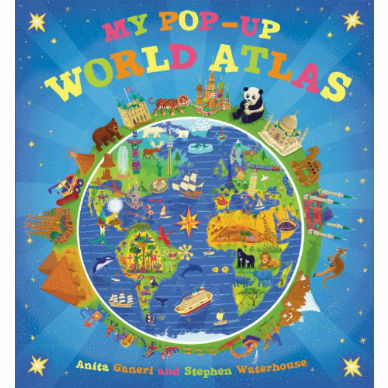 In My Pop-Up World Atlas, watch the whole world spring to life! 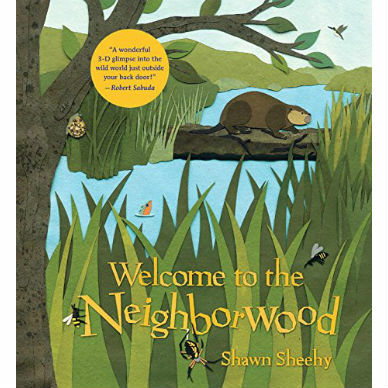 Budding geographers will love to immerse themselves in this fun, bright, fact-packed first atlas with lots of detailed illustrations. 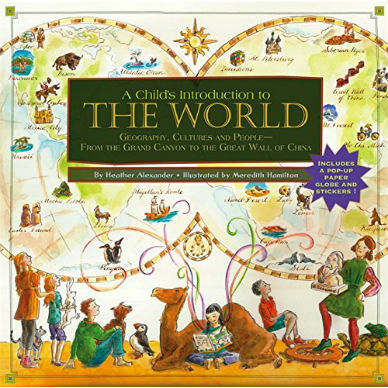 Each continent has its own spread, with pop-ups, flaps, booklets, and sturdy pull-tabs introducing the world’s countries, inhabitants, and famous landmarks.